There are many reasons to invest in quality one way window film. The main benefit is the privacy it offers homes and offices. This film controls viewing using a glazing effect that acts like a one way mirror and is controlled by lighting conditions. With the many options on the market, it can become difficult to pick the right one. 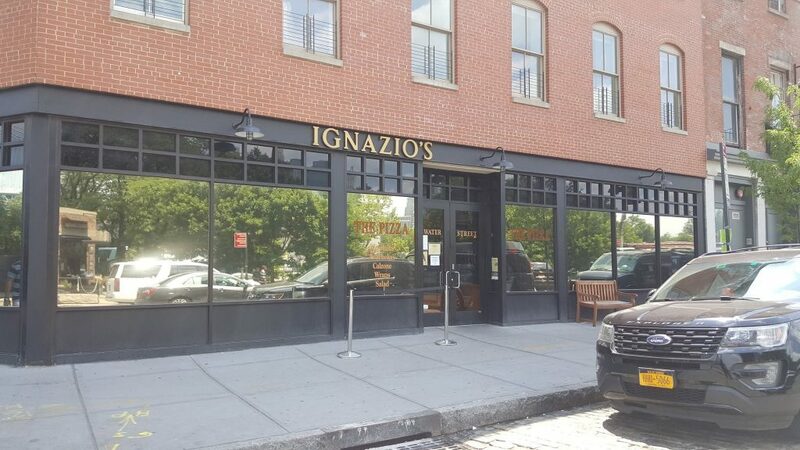 Luckily, our professional team of experts know the ins and outs of this industry and can select the right type, grade, and shade suited for your property. 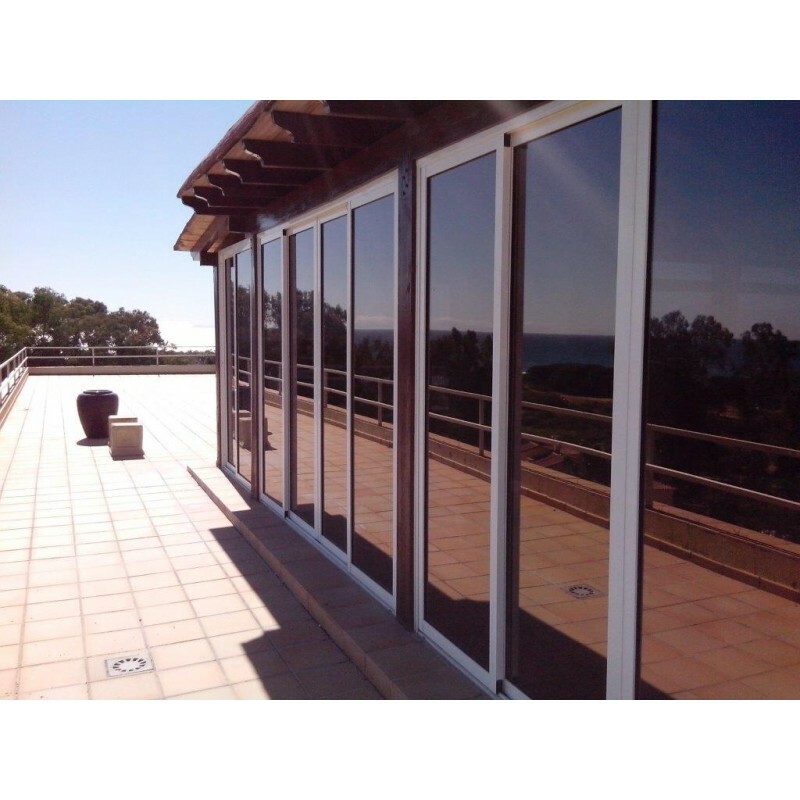 It’s no surprise that one way mirror film is often used in homes, offices, security huts, or reception areas. It completely blocks sight from those outside. During the day when there’s light out, people walking outside will struggle to see inside. They will not be able to see you, but you’ll still be able to see them. As it gets darker outside this effect begins to reverse, allowing people to see you while you will only see your reflection. 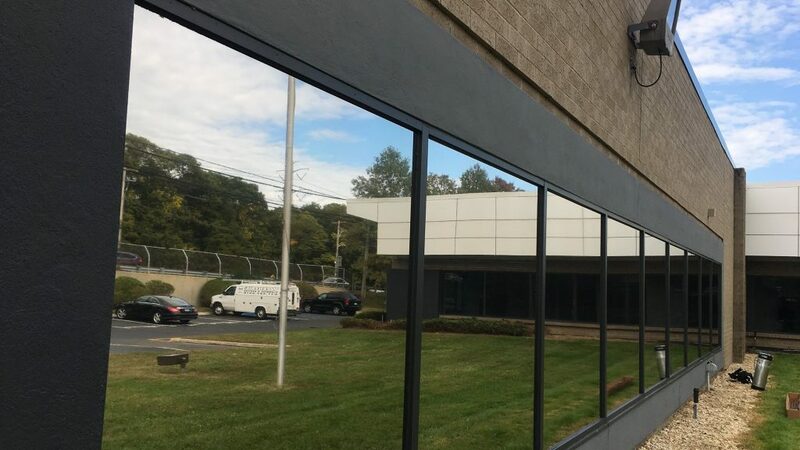 One way glass film works just like mirror film making it a popular option when wanting to enhance privacy and many times is referred to as daytime privacy film. Preventing outdoor eyes from seeing what’s happening inside your home increases your home and family’s safety. This means that thieves have no idea if you’re home office is occupied, consequently making break-ins less likely. Who doesn’t enjoy their privacy? If you have a beautiful view outside your window don’t cover it up with curtains or blinds. Instead, use one way film which allows you to enjoy the view while keeping you hidden. You don’t have to worry about being in your home and others invading your space. Yes, you heard right! 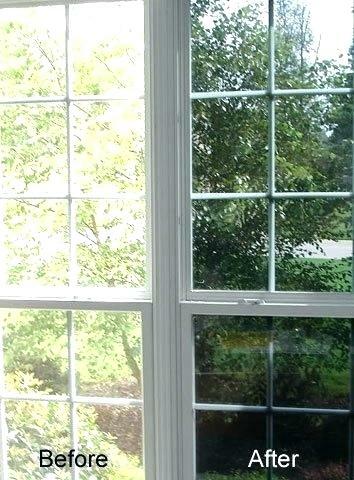 You will save money on your bills when installing window film. When the sun is constantly shining in through a window, air conditioners must work twice as hard to keep the area cool. 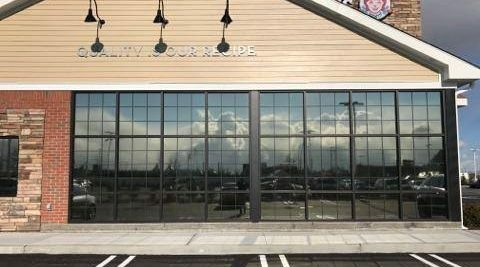 Window film does a good job of keeping heat out, consequently saving you money on utility bills during the warmer days of the year. This is yet another great advantage of one way film. Television or computer glares are usually a result of the suns bright rays and can be very distracting. In many cases they cause headaches, making it very difficult to see what’s playing on TV. It prevents you from getting work done on your computer. With window film, you’ll no longer have to worry about this problem. While your windows won’t be shatterproof with film, they will become a lot stronger. Film increases their strength meaning they’ll be able to resist harsh weather conditions, making them less likely to crack or break. How Much Privacy Does Our One Way Film Offer? Always remember that the side with the most lighting is always going to be the one that witnesses this mirror effect. Therefore you’ll receive the most privacy when there is light outside. In the evening – when its dark out and the lights are on indoors – the mirror is seen from the inside. There is absolutely no way around this because lighting dictates the amount of privacy you’ll get. Remember that you’ll have the most privacy during the day when the sun is out. Unfortunately, it cannot work in one direction all the time since it’s controlled by lighting conditions. Can You Control the Mirror Effect? You can control this effect to an extent by adjusting the lighting conditions within your home. If one side of the film is darker than the other, the mirror will be apparent. Think about FBI interview rooms where one room is full of light while the other is very dark. They are artificially creating this layout so that the criminal or person being interrogated can’t see the agents, hence acting like a one way mirror. Remember that the side with the mirror effect will always be the one with the lightest appearance. One way film is a great alternative to shutters and blinds. It offers a more sophisticated and elegant look. It’s a cost-effective solution to privacy concerns or sky-high electric bills. More people are seeking our film services every day because of our quick and quality installations. If you’re on the market for some top-quality one way window film look no further. 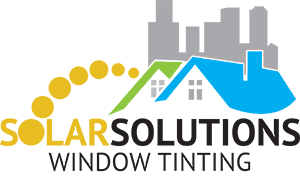 Solar Solutions has everything your property needs and more! 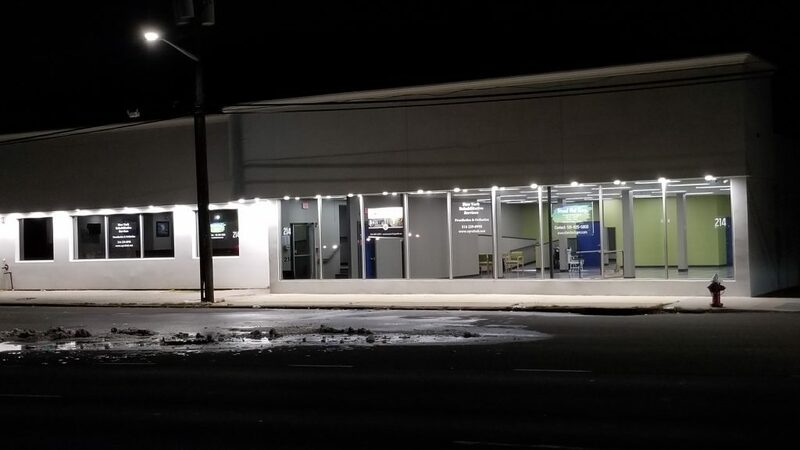 Give us a call today to learn more about how we can give you timely, professional film installations, so you can get the privacy that you and your family deserve.